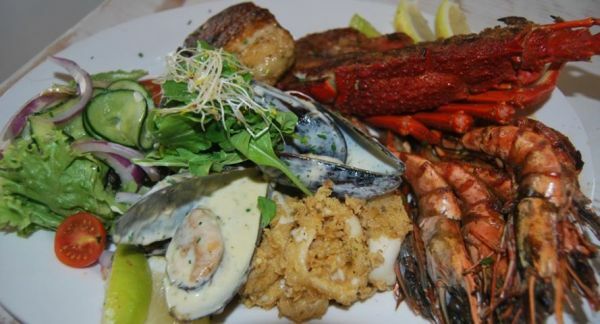 Cape Town is without doubt a seafood-lover’s haven. 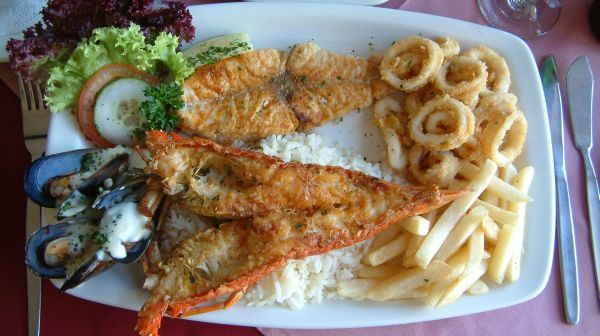 From choice Cape West Coast lobster (crayfish) to fresh fish and mussels – seafood restaurants are abundant and with 3 working harbours on the Cape Point Route alone, fresh fish is the order of the day on the southside of Cape Town. The fish comes from the boat to the plate. 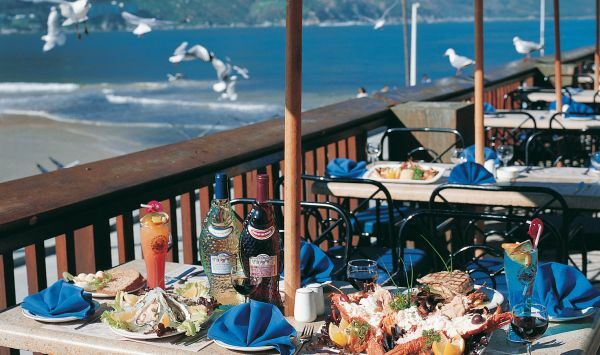 We recommend asking for the daily catch which normally means cape salmon, kob, red roman or yellowtail. Tuna is usually only fresh in summer (see our spring fishing article… the tuna are coming!). 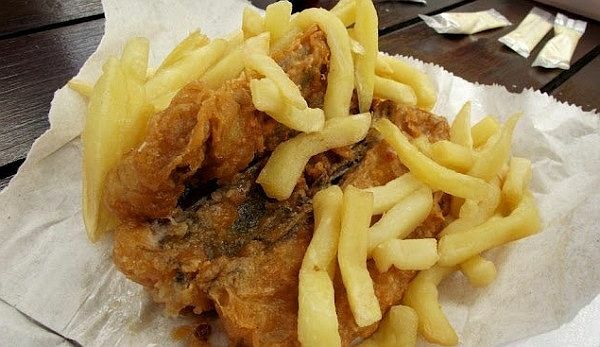 Hot tip: Arrive at Kalk Bay harbour between 2 and 3pm and you will be part of the fish auction where the local fishermen shout their wares and haggling with fish buyers! 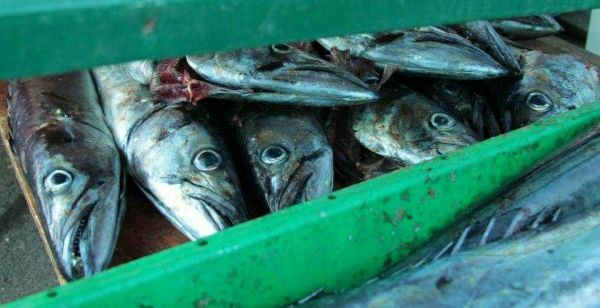 Make sure the seafood you want to buy and eat is not on the list of endangered species. SMS the name of the fish to +27 (0)79 499 8795 and you will receive an answer within seconds. 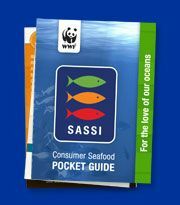 This service, a world first, is provided by the Southern African Sustainable Seafood Initiative (SASSI). The SMS is charged at standard cellular rates. 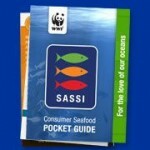 You can also download the SASSI Pocket guide. Most restaurants do not serve anything off the red list. 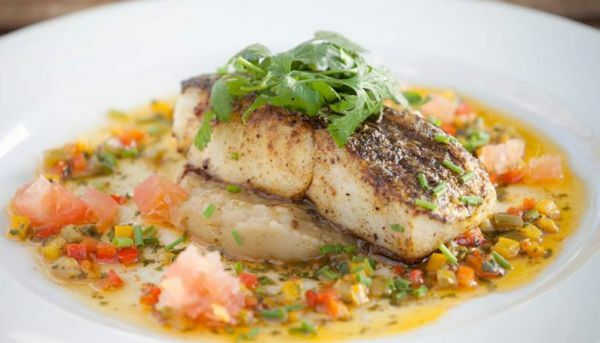 Located at Imhoff Farm, the Pickled Fish serves up new Cape-style seafood and as they only do seafood, you can be sure of the dedication to excellent quality sustainable seafood. 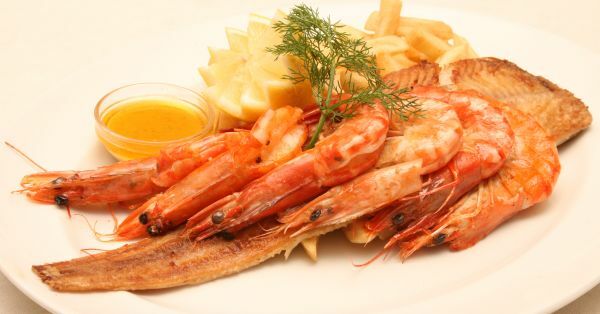 Fish is always fresh, always seasonal and features fabulous local delicacies such as the Malay Pickled Fish. 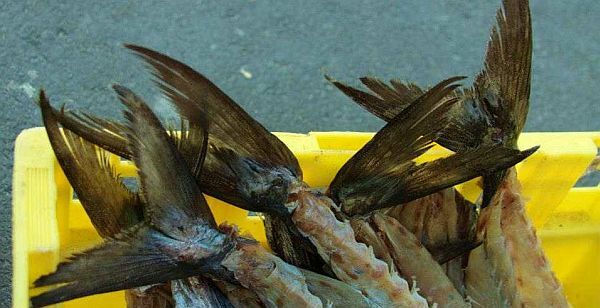 Keep an eye open for the fish braais that are held from time to time in the courtyard. It’s a small menu that changes regularly. The group has it’s own fishing boat so fish is guaranteed to be fresh . 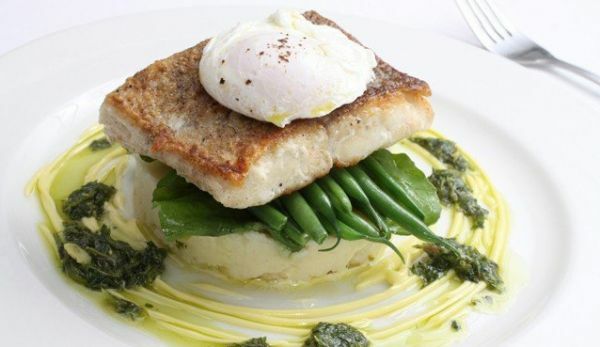 It’s hard to closer to the ocean (or the fish you’ll be eating) than at Harbour House. 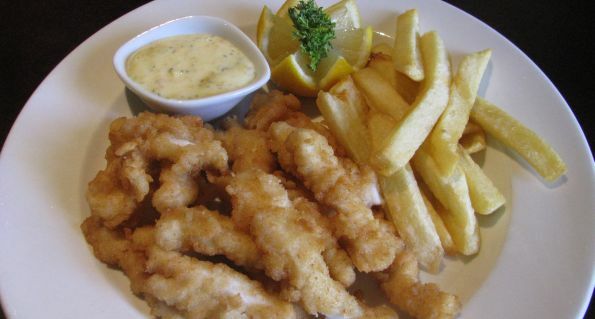 They usually have a chalk board menu as well as the regular calamari, prawns, crayfish or seafood platter. 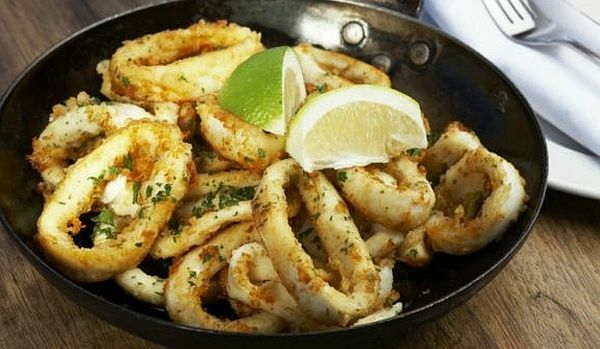 You can also try Lucky Fish for take-aways. 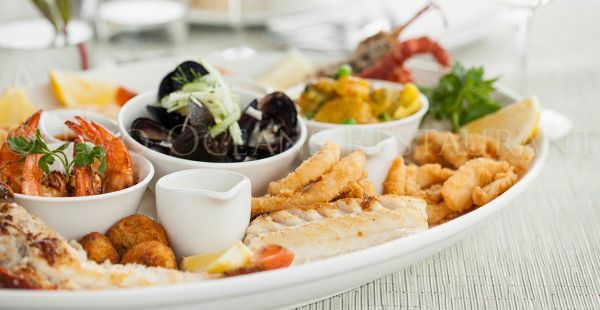 This entry was posted in Restaurants and tagged Best Seafood in Cape town, Cape Town Seafood Restaurants, Fish, Hout Bay, Kalk Bay, Seafood, Seafood Restaurants Cape Point, Top 10 Seafood Restaurants Cape Town. Bookmark the permalink.